The Benefits of Commercial Auto Insurance: Is It Worth It? As a business owner, you make hard decisions on a daily basis. Some choices, however, should be obvious. Deciding whether or not to get commercial vehicle insurance is one of them. Unfortunately, many company leaders find themselves wondering: What is commercial auto insurance? If your company relies on vehicles to get work done, taking out a commercial auto insurance policy is definitely in your best interest. Regardless of whether you've only got a single work truck or you're operating a whole fleet of company cars, the potential benefits of commercial auto insurance far outweigh the risks of not having it. Here's why so many smart business owners believe that the cost of commercial auto insurance is justified. Like personal auto insurance, coverage will extend to liability, collision, comprehensive, medical payments, and uninsured motorists coverage. However, a commercial auto insurance policy may have differences in definitions, coverages, limit options, exclusions, and eligibility options in comparison to your personal auto insurance policy. 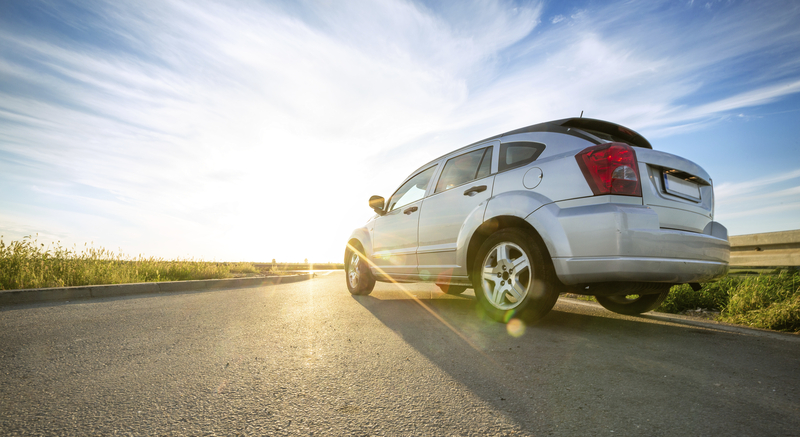 What Are Some of the Benefits of Commercial Auto Insurance? No matter how carefully you drive, you can't prevent all accidents from occurring. Courts may decide that you or one of your employees contributed to or caused an incident and therefore bear some of the responsibility. Depending on the severity of the crash, this could represent a major fiscal burden that compromises the survival of your company or limits its growth. Thorough commercial auto insurance coverage could someday save your business from going belly up. Commercial auto insurance might also increase your ability to do business effectively. For instance, a client that's seeking requests for proposal on a major contract job may demand that all bidders possess insurance. Advertising that you have insurance could also convince regular consumers that you're trustworthy. Your staff operates their own vehicles on behalf of your company, but their personal insurance policies don't cover such situations. The benefits of commercial auto insurance aside, you can't be blamed for wanting to reduce what you pay for coverage. Fortunately, commercial policies are somewhat like personal auto insurance in that they come in a variety of different forms with customizable coverage terms. The secret to getting the most out of your premiums lies in working with a good agent. These professionals help you design a policy that's appropriate for your business vehicle usage so that you never pay for something you don't need. To discover more about your options, contact Lester, Greene, McCord and Thoma today. We cover all of Tennessee with a focus on Tullahoma, Manchester, Winchester, Lynchburg, Decherd, Shelbyville and surrounding areas.